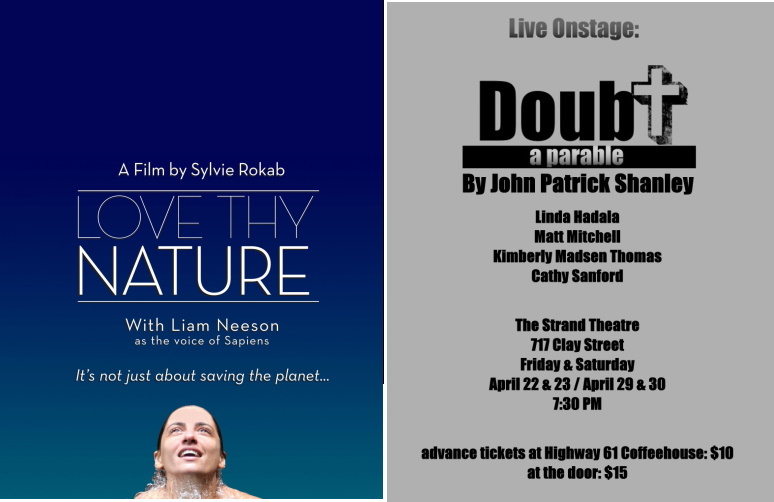 Narrated by Liam Neeson, Love Thy Nature is a cinematic immersion into the beauty and intimacy of our relationship with the natural world. 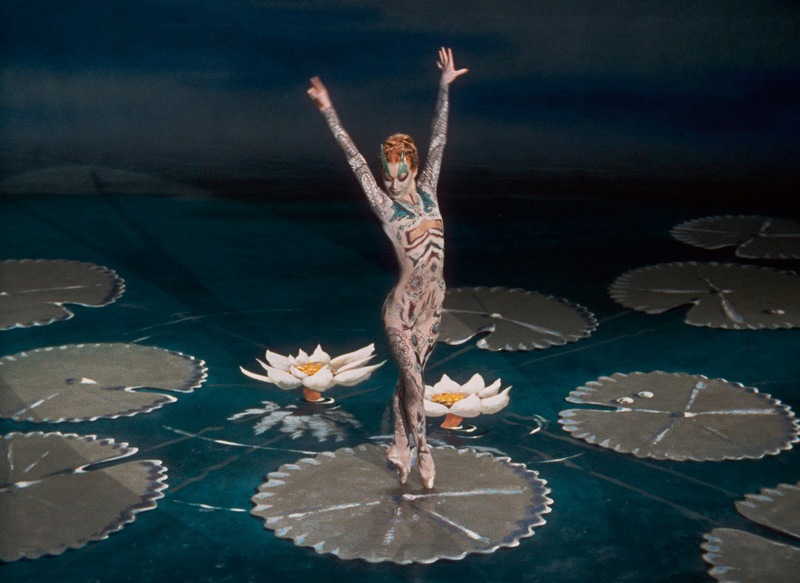 With mesmerizing artistry and fascinating details, the film explores how nature nourishes us. Cathy Sanford as Mrs. Muller. 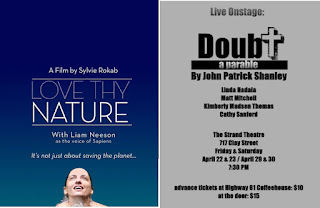 Discount advance tickets for Doubt are available at Highway 61 Coffeehouse for $10. Tickets at the door: $15. When Riverfest is over, there's still one more party. There's music and food, and it's free. Join us at The Strand for a party and concert featuring Lee. 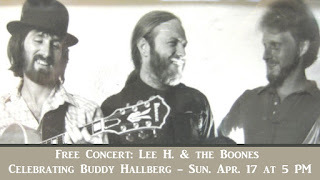 H & the Boone Brothers. 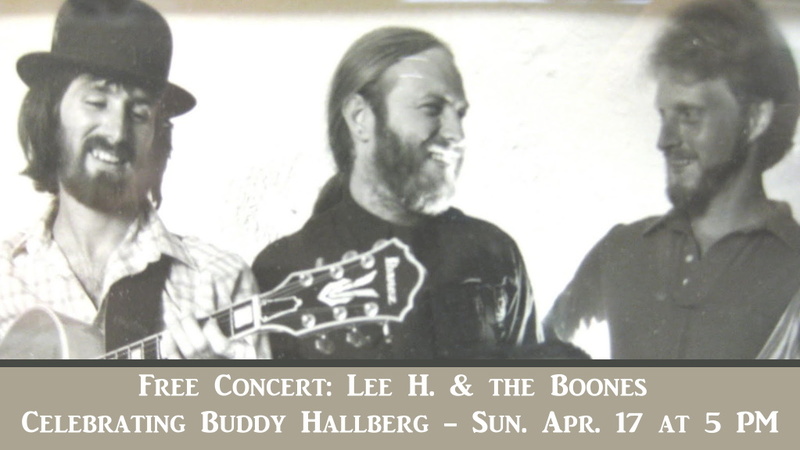 Join us in remembering Buddy Hallberg, a great inspiration to the Westside Theatre Foundation.